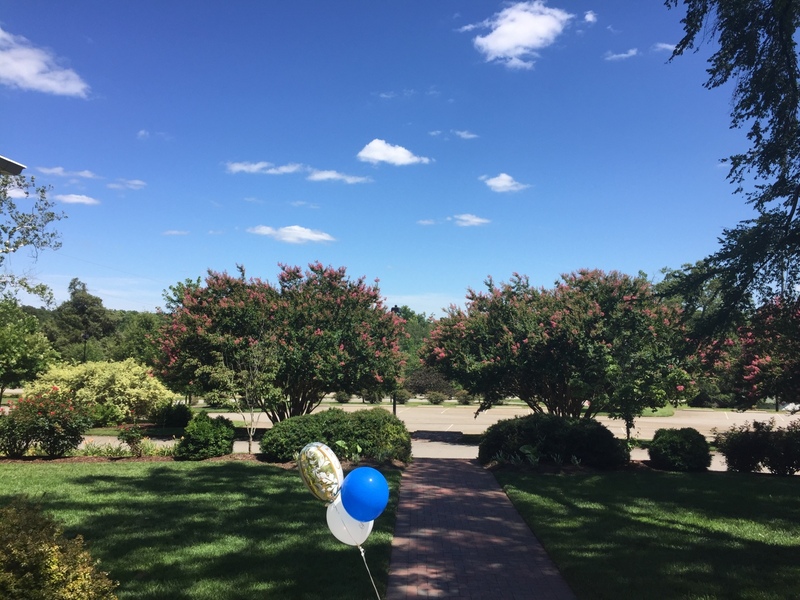 Most of our events are “happily ever after begins here” kinds of days but on several occasions we have hosted special anniversary parties to celebrate many years of happiness. 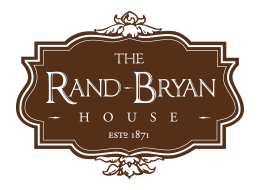 The beauty and comfort of the house is perfect for any style event—a casual meal, a formal dinner, a reception with dancing or a “drop in” for light refreshments. The grounds offer lots of space for guests to stroll around and all those grandkids to run and play. It was our pleasure recently to host Fred & Diane as they celebrated their 50th anniversary with friends and family from across the country. A tent for my wedding festivities? Outdoor weddings are really popular, especially in the spring and fall months. While we hope for a gorgeous day, we always encourage our couples to have a “plan B” in case of a rainy day. Our beautiful sunroom offers a great back-up plan for ceremonies for less than 100 people. 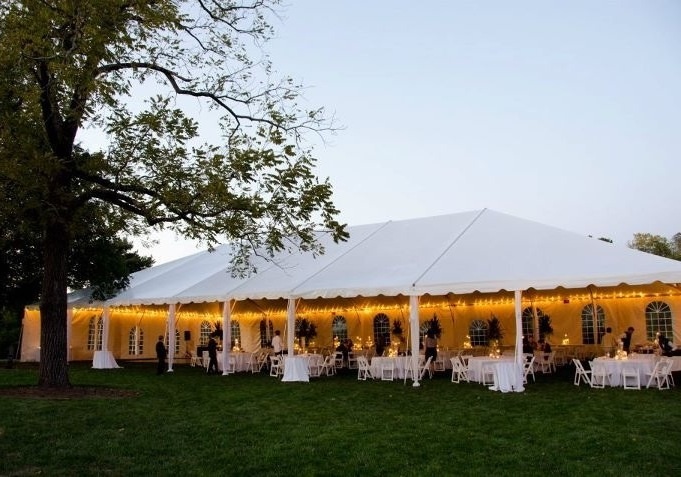 For larger events, we recommend a tent and offer suggestions on companies that will set them up.